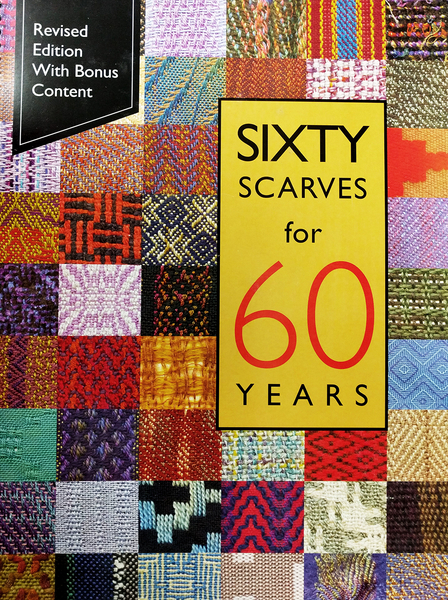 This book was written to commemorate the 60th anniversary of the Weavers Guild of Greater Baltimore. Each featured scarf is an original design by these talented weavers. Scarves range from simple to complex with a lot of variety in design & technique. The revised edition includes six more scarves, as well as corrections to the original edition.